Fruity lovers? 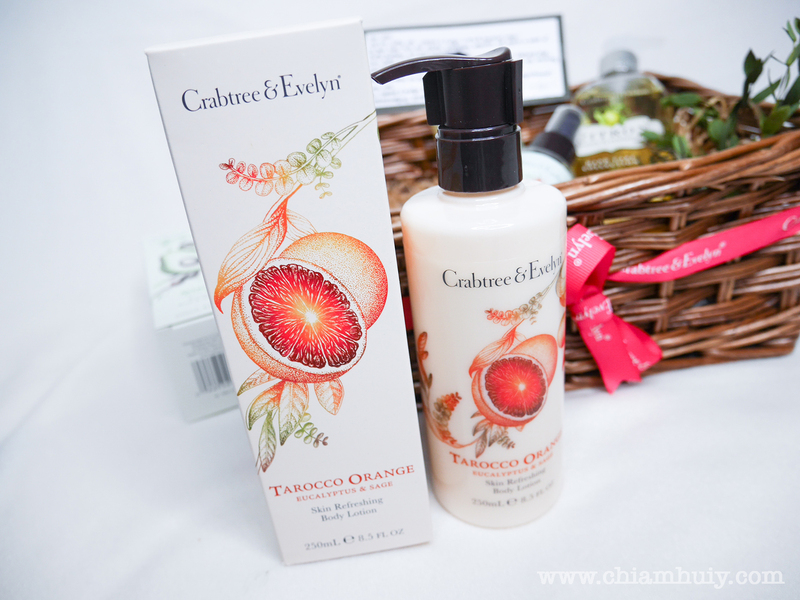 Crabtree & Evelyn Fruits & Botanical range is the newest collection released in March, featuring springtime lines including Tarocco, Orange, Pomegranate, Citron and Avocado. Be ready to give your sense of smell a lovely treat with all things fruity this March! 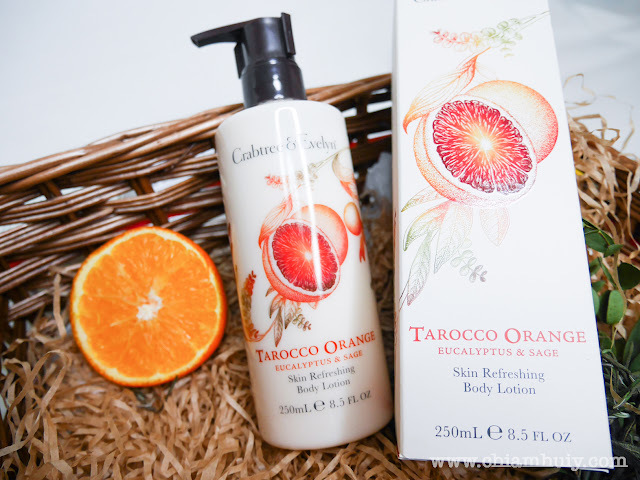 Tarocco Orange Skin Refreshing Body Lotion (250ml) @ $35 For body lotion, I always prefer zesty flavours as compared to those too overwhelming or sweet. This Tarocco Orange Skin itself sounds refreshing enough to slather on without feeling too overwhelmed. Enjoy this lightweight moisturiser an uplifting fragrance. Citron, Honey & Coriander Conditioning Hand Wash (250ml) @ $30 The reason why our hands feel so dry every time after wash is because of an inappropriate hand wash. 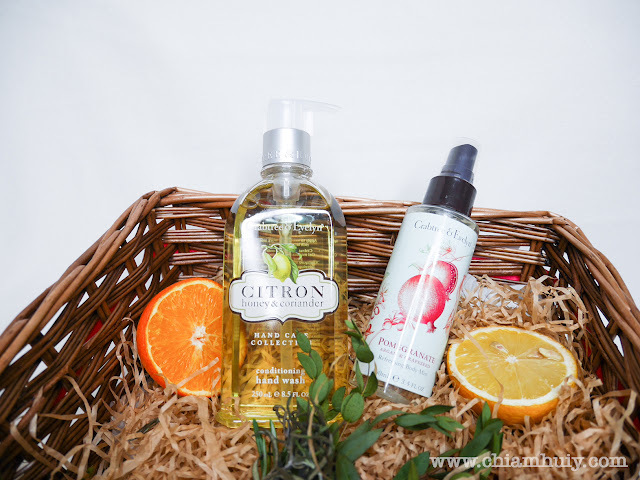 In this case, use a pH-balanced hand wash packed with natural skin softening botanical extracts that give you a subtle seductive kick of zesty lemon, succulent honey and peppery coriander inspired by John Evelyn’s Great Orchard. It will give you soft hands that are less prone to dryness. 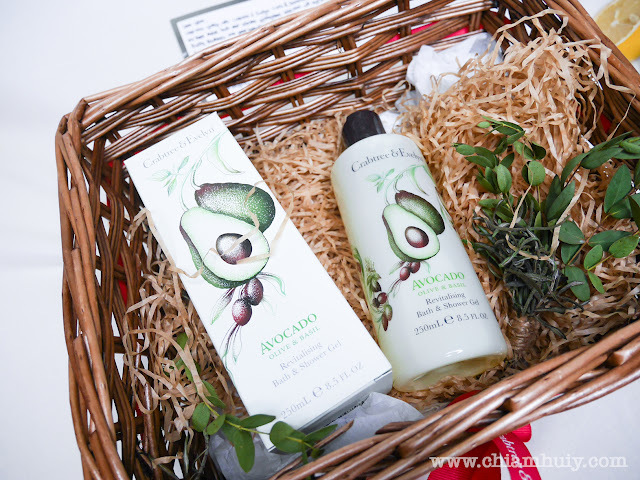 Avocado Revitalising Bathe & Shower Gel (250ml) @ $30 We know avocado is good for the skin, so get ready to accompany your shower with extracts of conditioning basil, olives and creamy avocado. Suitable for all skin types. 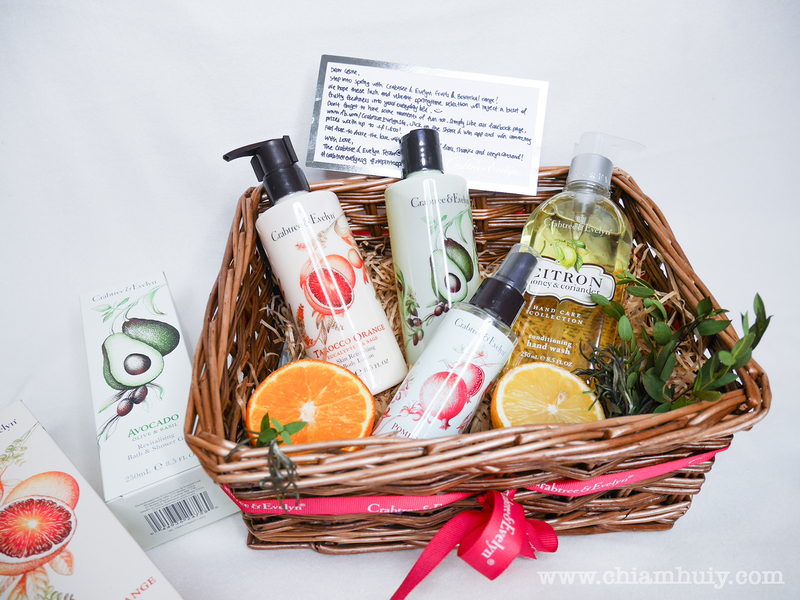 From 1 March to 30 March, Crabtree & Evelyn will be holding a share & win Facebook campaign! Fans can participate and stand a chance to win attractive prizes such as bath & body products, merchandises and even gift vouchers. Fans just have to like Crabtree & Evelyn facebook page to earn credits and click on the share & win app to start playing. 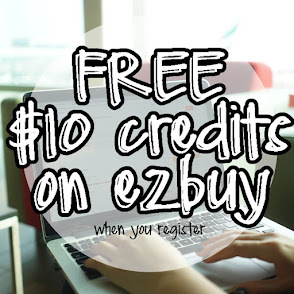 There'll be a winner every week to walk away with prizes worth $300! A grand winner will win a year worth of products worth $1800!